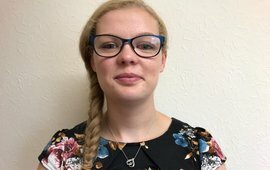 I am a paralegal working part-time to support the Private Client Department whilst also studying the Legal Practice Course at the University of Law. I have recently completed my LLB and General Law Masters at the University of Birmingham. I assist clients with varying matters including Wills, Powers of Attorney, Probate and Trusts. I aim to provide straightforward advice without overwhelming clients with legal jargon. My priority is to create an environment in which clients feel comfortable. Outside of work my interests include kickboxing, swimming and hiking. I am also a fundraising ambassador for St Mary’s Hospice Birmingham.